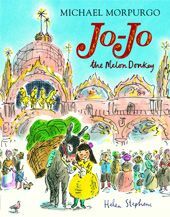 This is a new picture book edition of Michael Morpurgo’s classic story about a melon donkey who lives in Venice. The story is one of adversity and friendship and also sets the scene in Venice itself very nicely. Exactly what you would expect. 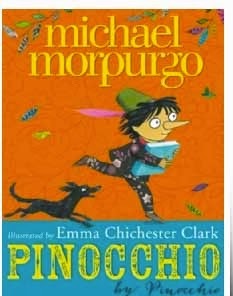 The lovely thing about this version is the beautiful illustrations which really make this book and change it from a book aimed at older children to one which their little brothers and sisters can enjoy. 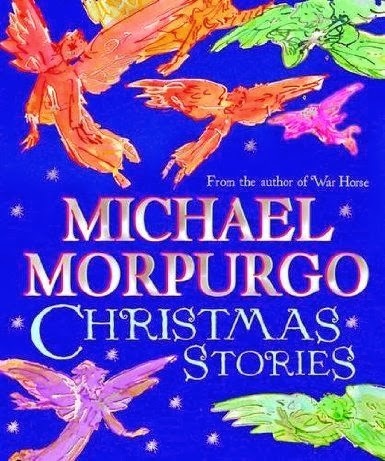 I must admit, its still a read over a couple of bedtimes because it is a long story, however there are lots of things to look at and see in the story and its the illustrations which really help to make it brilliantly accessible. Having been on holiday to Venice I loved the feel of this book and the illustrations of the Doges Palace were really evocative. 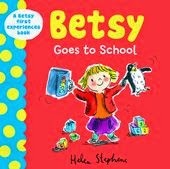 This is the perfect book to get your young children if you are off on holiday (particularly if you are off to Venice). It’s long enough that you will only need to take one book, but detailed enough with rich enough illustrations that they will be endlessly interested. It would be even more perfect if you were off to Italy!